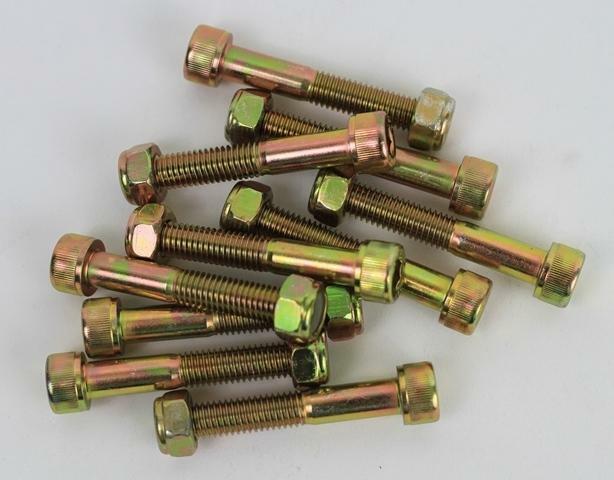 Zinc coated axles and nuts prevent your hardware from rusting up! These come in 2,2 3/8, and 3 inch sizes to fit your needs! They are all 8mm diameter.